The Wyant family- one of my longest standing clients. We go way back. And it’s always great to see this clan. My drive to Carlton is always pretty and I’m always greeted with three adorable blonde girls smiling at me. 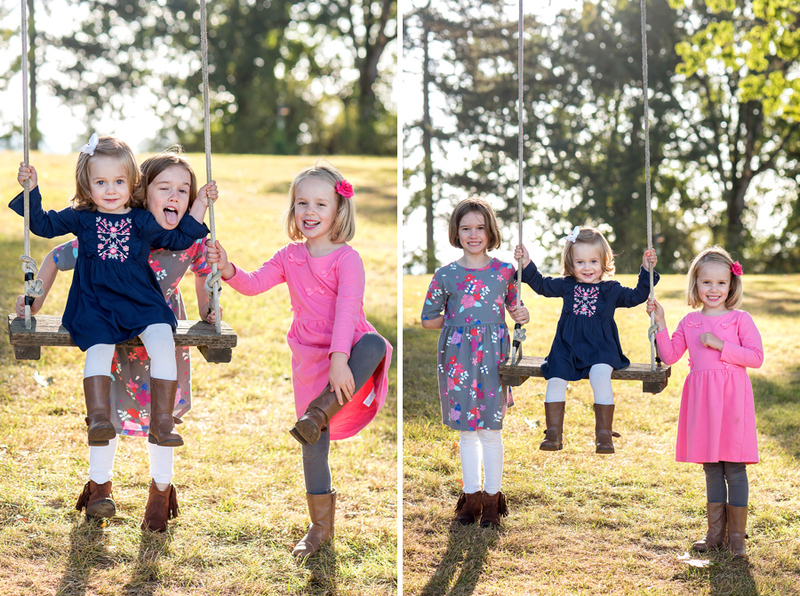 McKenna, Hallie, and Isabelle enjoyed running around their neighbor’s farm while Maryfrances and Dustin snuck in a few hugs and cuddles. 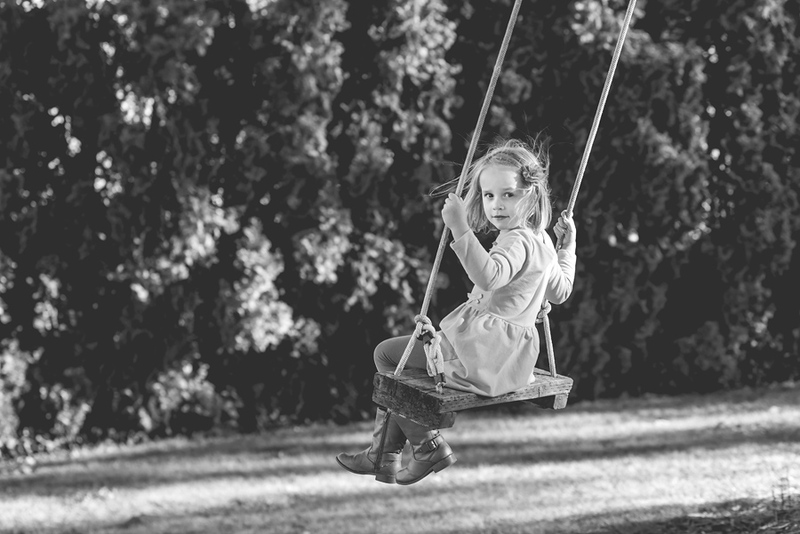 The big wooden swing was a hit! Dustin also helped his little girls pick apples from the trees, which was adorable. 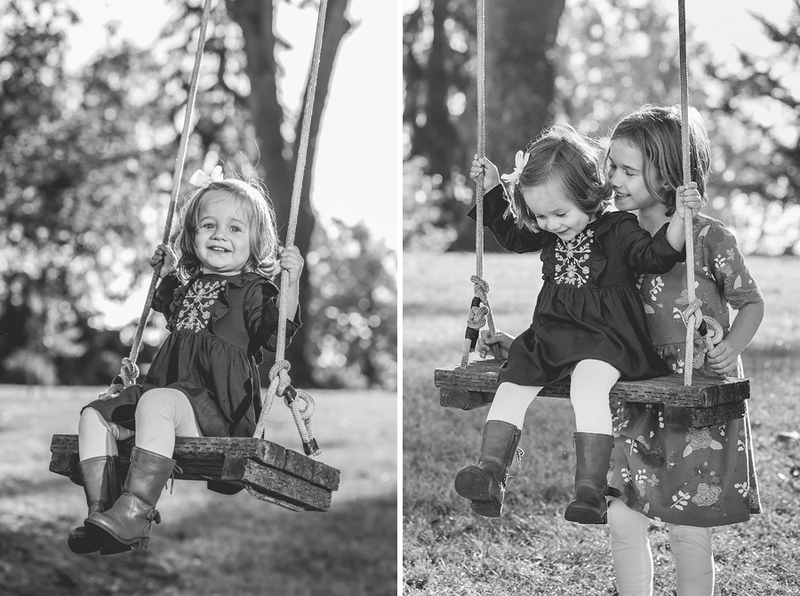 Here are some of my favorite images from our latest family photo session.